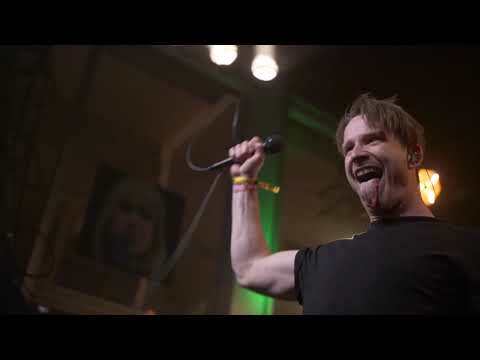 Music moves, challenges and breaks boundaries. 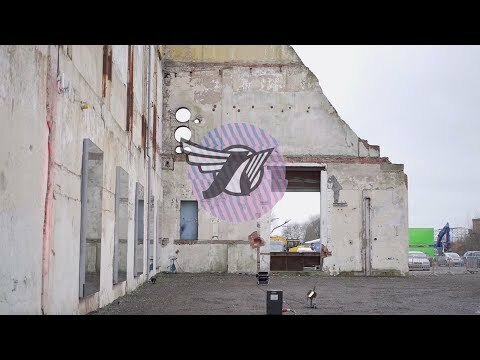 Not only country and city limits but also boundaries between people. 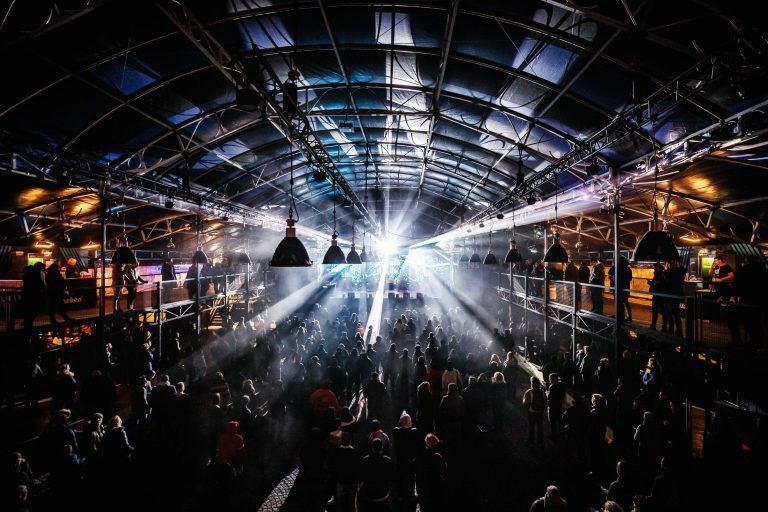 Music has the ability to connect us. 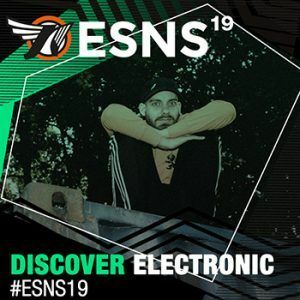 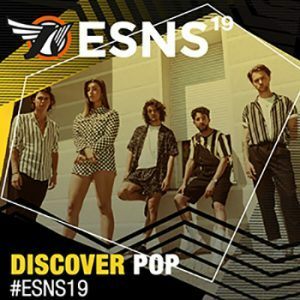 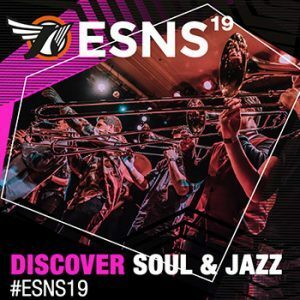 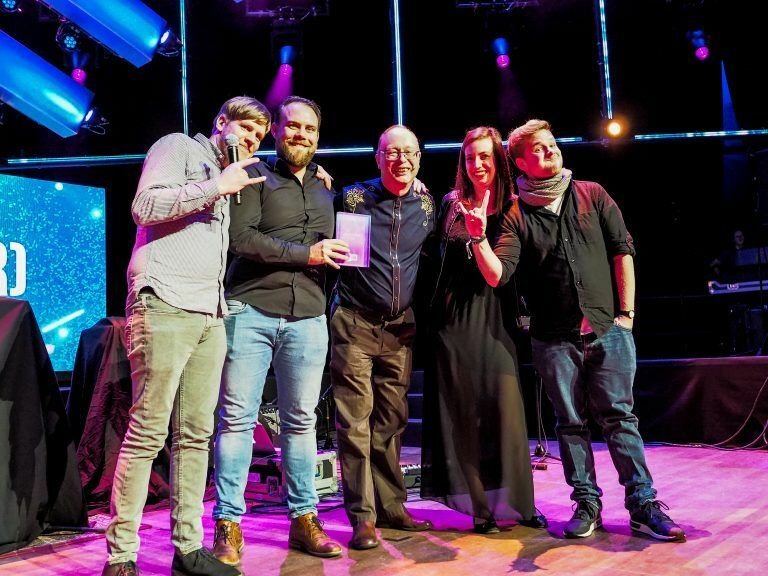 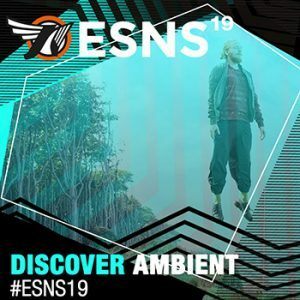 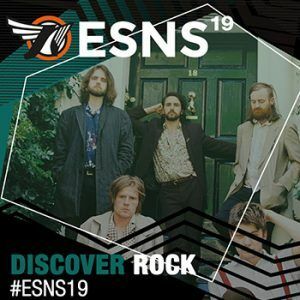 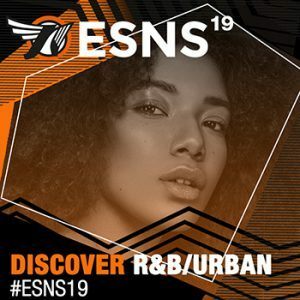 Non-profit organisation ESNS has been founded in order to stimulate and push the circulation of European music across the European continent as well as beyond. 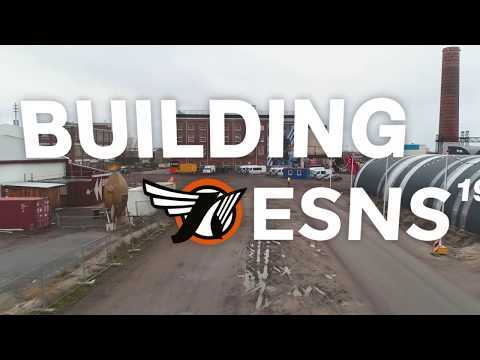 In order to obtain this goal, ESNS organises a festival and conference in Groningen, the Netherlands, over four days. 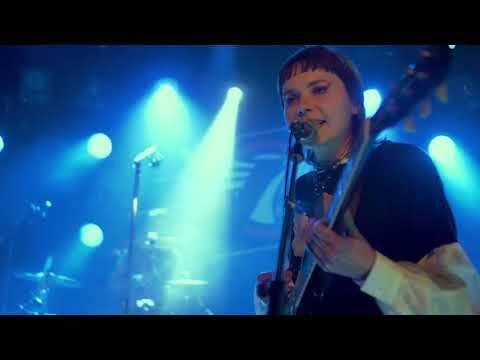 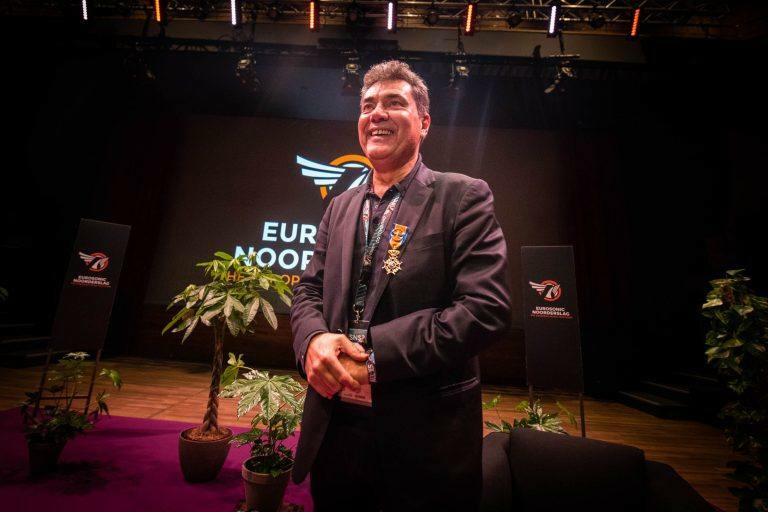 Eurosonic Noorderslag (ESNS) is a non-profit, European artist only, 100% showcase festival and music conference. 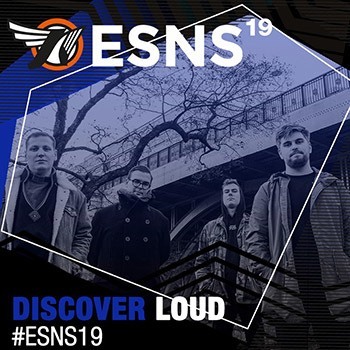 Selling out each year ESNS attracts over 4.000 professional delegates, including 400 international festivals, and showcases around 350 European artists for over 40.000 visitors total. 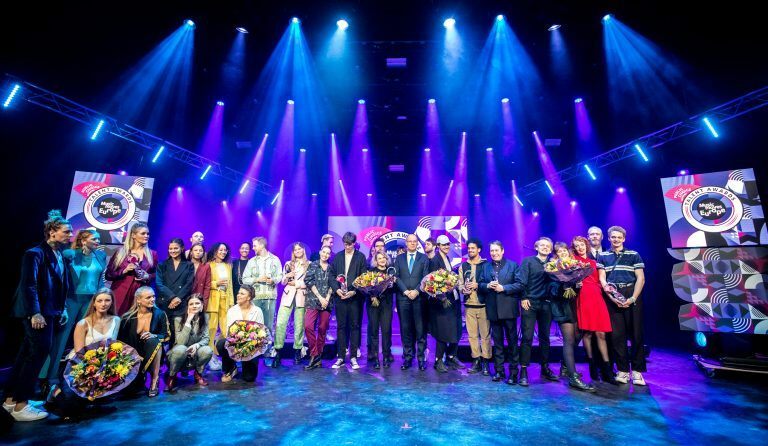 By day an international music conference takes place in the conference centre, De Oosterpoort, with 150 panels, keynotes, interviews, workshops, dinners, pitches, parties, presentations and meetings on the latest developments in the European and international music, media, production and interactive industry. 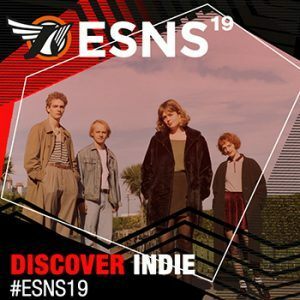 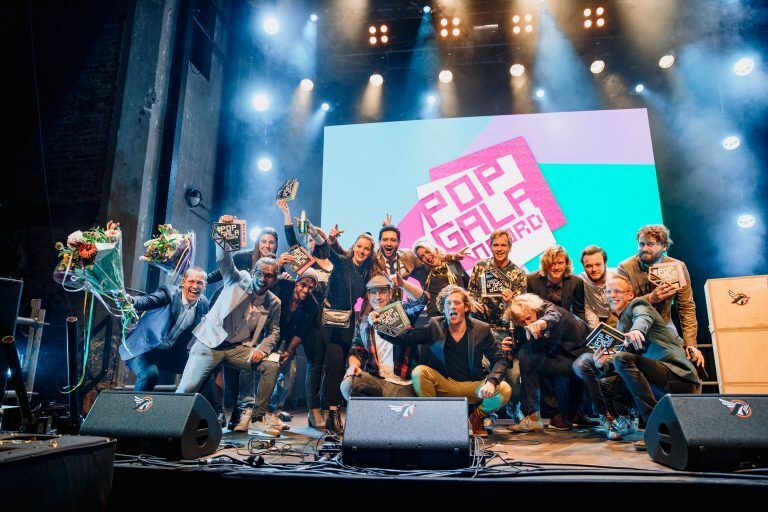 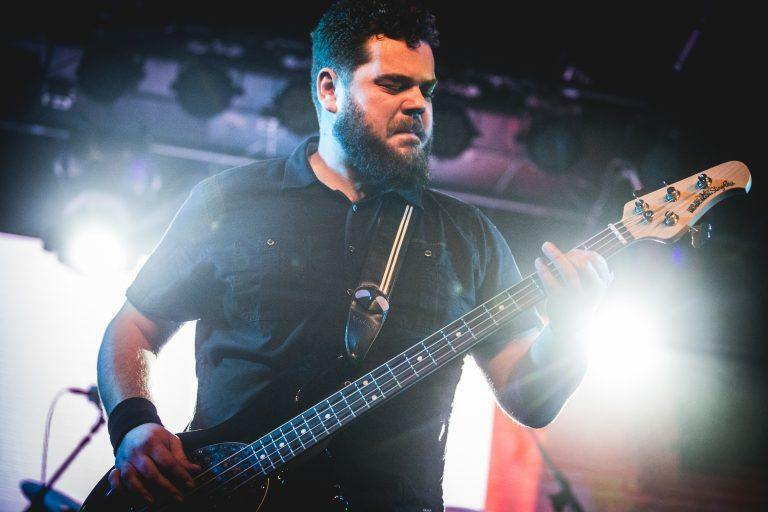 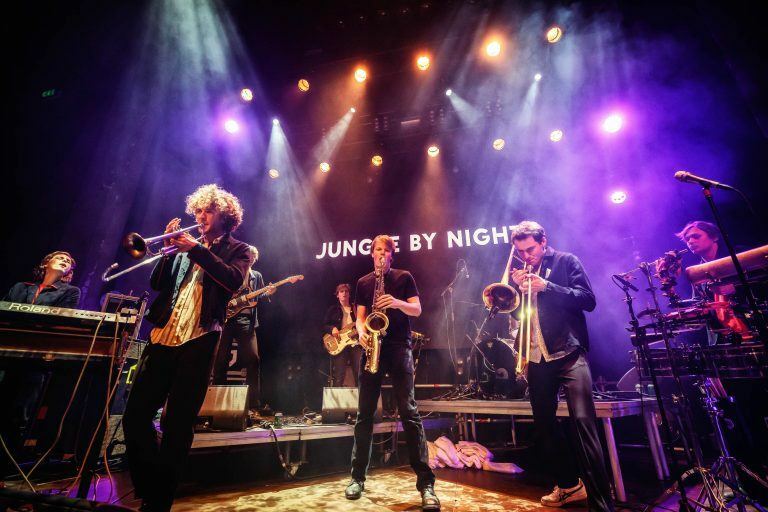 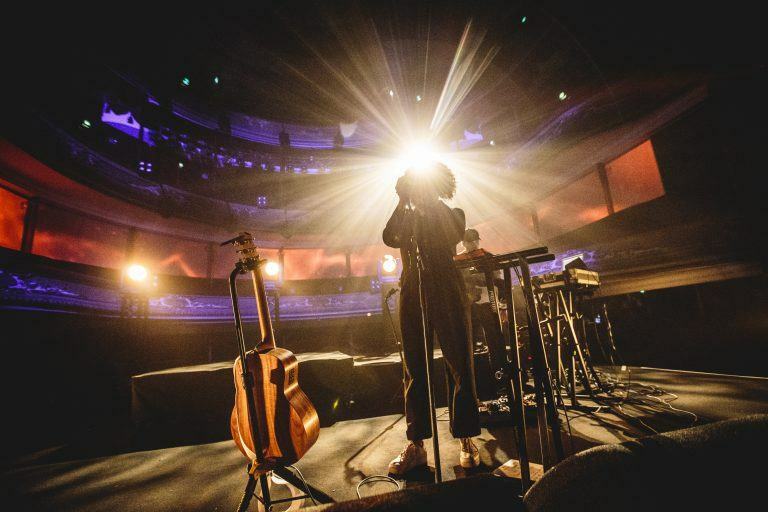 By night, during the two showcase festivals (Eurosonic and Noorderslag), musical talent has the chance to present itself to an international audience of music lovers and professionals. 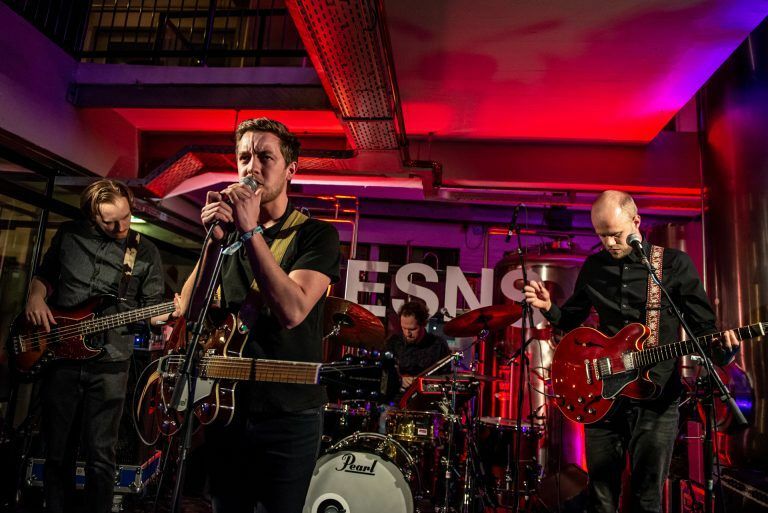 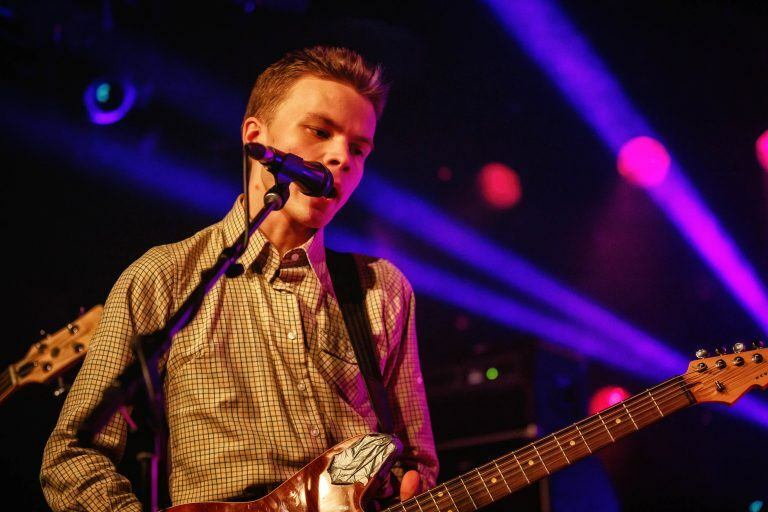 Eurosonic is the stepping stone for European acts, taking place in 40 different locations throughout the city centre of Groningen from Wednesday till Friday. 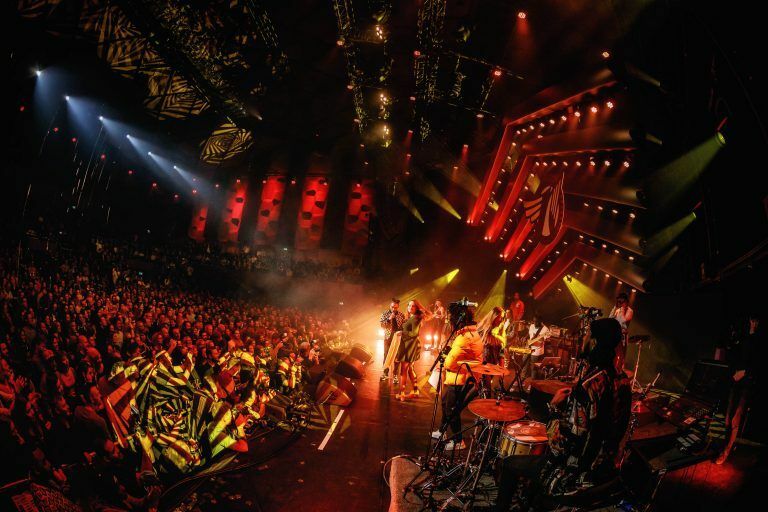 Noorderslag presents the best Dutch music and takes place in concert venue De Oosterpoort in Groningen on the Saturday. 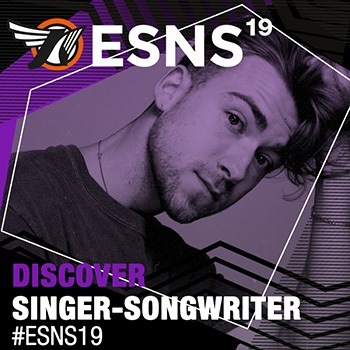 ESNS has a proven track record for helping break new acts on the international live music scene. 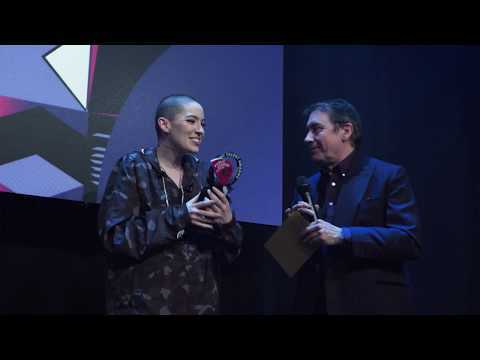 The showcase event has been responsible for kickstarting the international careers of artists such as Shame, Her, Alma, Roosevelt, Aurora, Dua Lipa and many more. 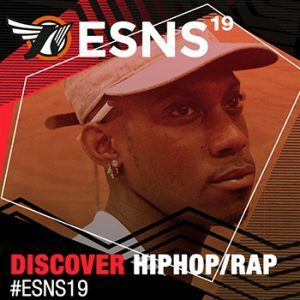 This is not only done by offering these acts a stage during ESNS but also by supporting them after the event by way of the European Talent Exchange Programme (ETEP).